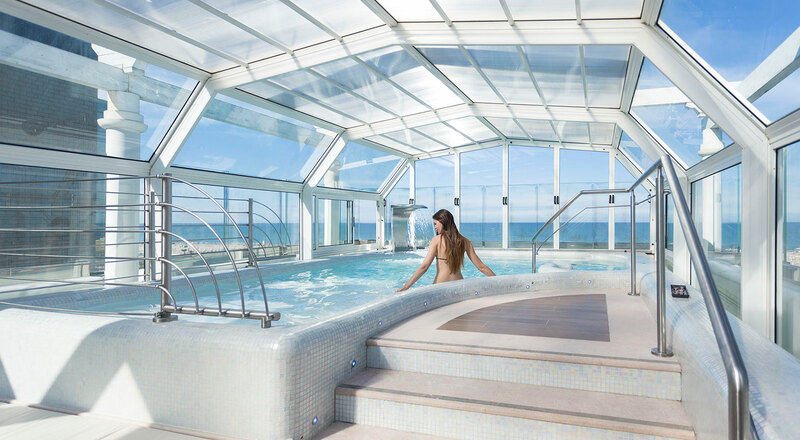 The Hotel de Londres gives you the opportunity to experience sensations of harmony and equilibrium in the new Altavita well-being centre. 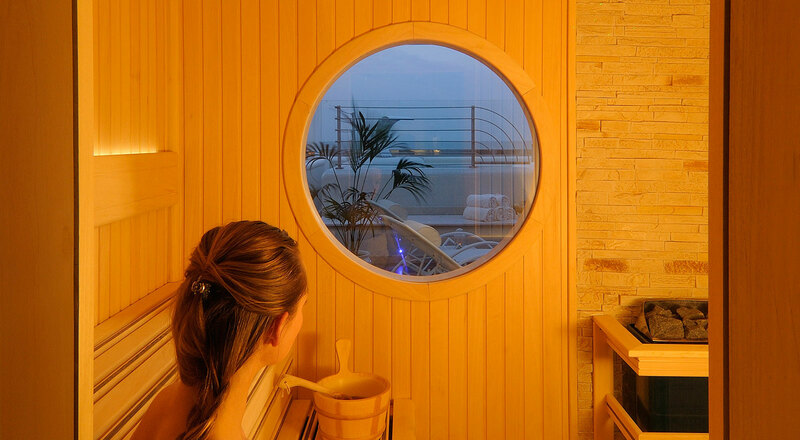 This Rimini spa will give you a unique atmosphere and environment in which to give in with body and mind. 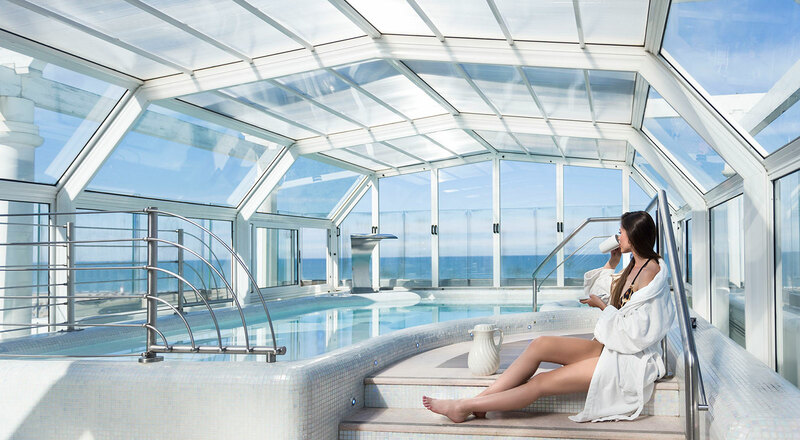 The Altavita spa is on the attic floor, panoramic Jacuzzis that overlook the sea, relaxation zones and a covered solarium heated in winter and open-air in summer. 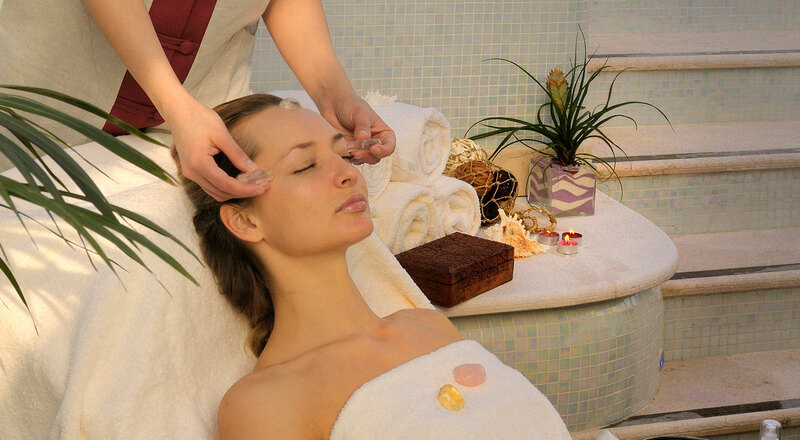 As well as saunas, Turkish baths, emotional showers, massages, beauty treatments and Ayurvedic treatments. ** Free entry if you book an Executive Room, Junior Suite and Suite.